BaitRageous: The hottest tackle innovation of the year! What’s this year’s hottest trend in fishing tackle, the Tackle Trailer, yep the Tackle Trailer? 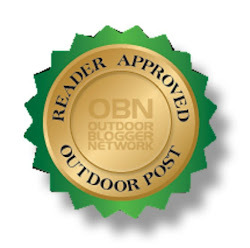 Finally, you won’t need to make a decision on which fishing tackle to bring, bring it all. Not only will you have all of your tackle in one spot, you can pull it to your favorite fishing spot. 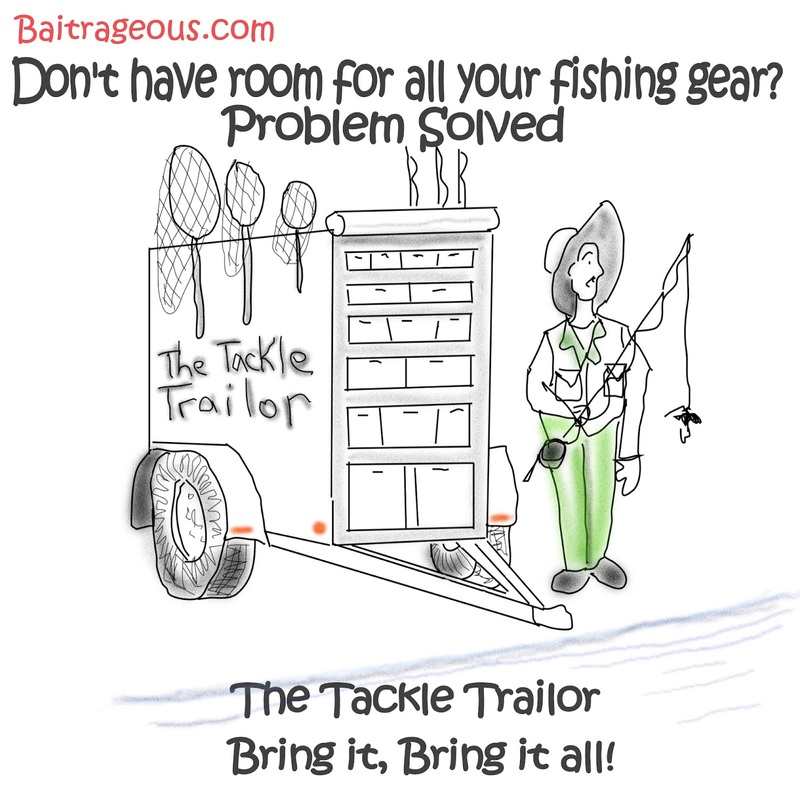 Just think of what your fishing buddy’s will think when you pull up with the Tackle Trailer! 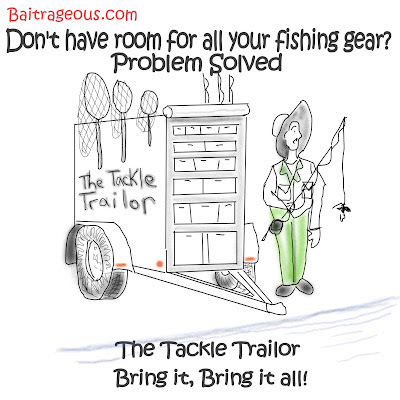 You'll only find the Tackle Trailer at a Carp Depot near you! Remember: Get away from the big screen and get on a big stream! Funny thought for a cartoon, but, somehow you can just see this type thing happening somewhere in fishing world, USA!